Speaking confidently about your craft can be daunting. There’s nothing worse than being asked about your writing or heaven forbid a coworker asks what your paintings look like. It sounds so trite and simple, but it’s difficult to sound confident, but not prideful and knowledgeable and not stupid. We’re going to help bolster your verbal repertoire with tips on surviving the dreaded conversations. Monica: My new Key of Orange website! 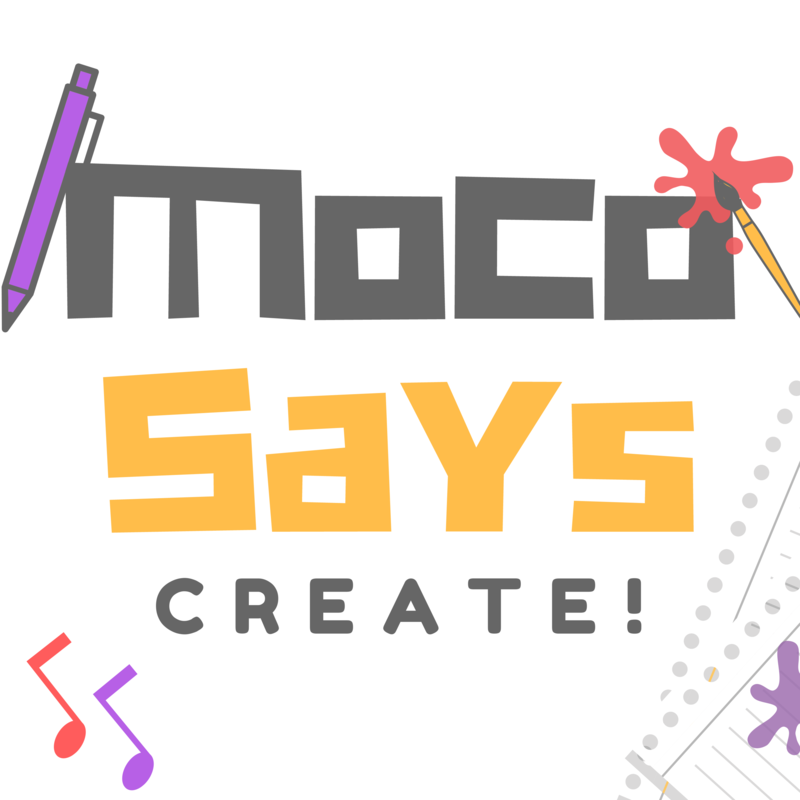 Corey: More Writing Enter Oblivion and Moco Says Cook! Corey: Monica’s dedication to her art this past week. Are you talking to a fellow artist or a coworker? Learn a little about the person if you don’t know them already. If you’re talking to an artist, they will be a little more understanding about your projects. Do some research to make sure you know the industry lingo so you don’t sound like an ignoramus. If you’re not great on the spot, come up with some responses so you’re not caught off guard when asked about it. It doesn’t sound that daunting, but there’s something debilitating about that question at a social gathering. Depending on where you are in the process, you may not even know what your story is about. It’s easy to sound like you don’t know what you’re doing if you say that you’re still working on it, even if it’s true. This allows you to simply explain what type of story it is without getting too specific. Talk more about HOW you create and less on WHAT you create. Tell them all about your PROCESS. What your daily routine looks like. They’ll either be intersted or get bored and change the subject! Whew! Be bold and proud of your work, while sharing some of the praise with a significant other, family, or other muse or inspiration.